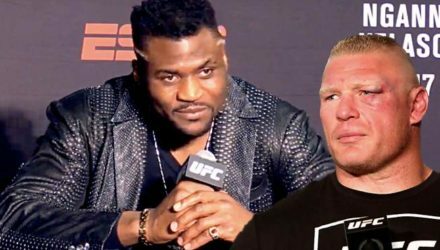 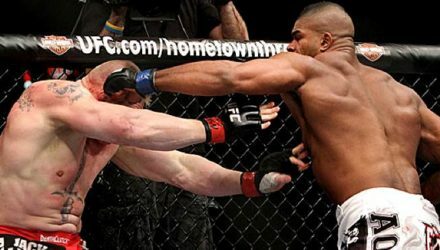 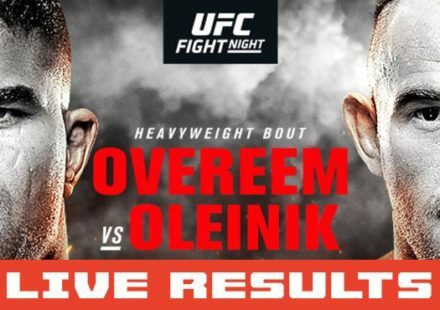 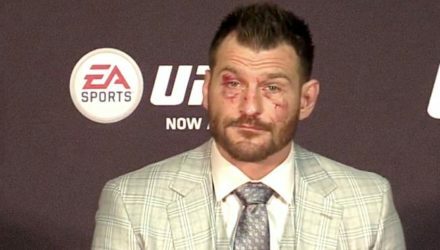 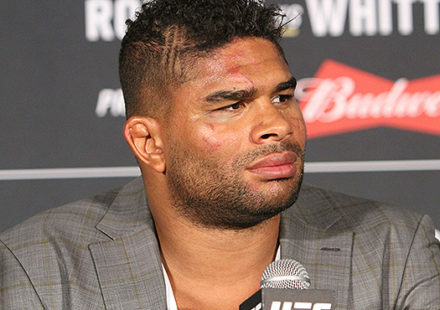 Francis Ngannou pulled off the biggest victory of his career by taking out former champ Cain Velasquez, but what does he think about Brock Lesnar? 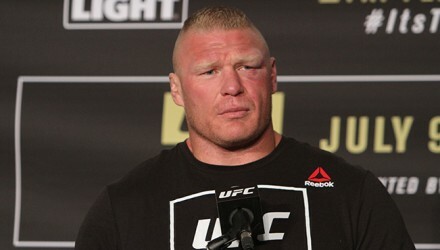 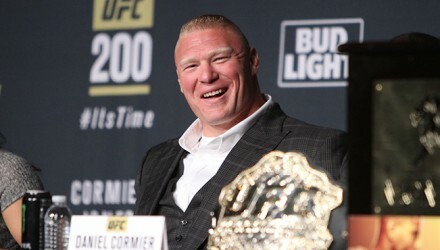 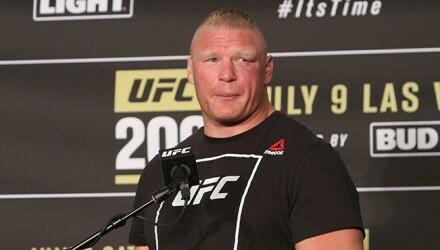 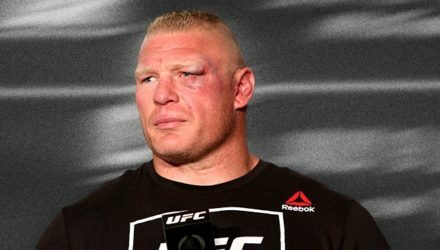 Will Brock Lesnar return to the Octagon after re-upping with the WWE? 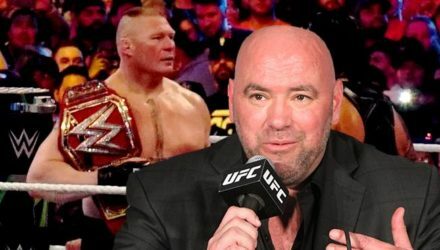 Dana White addressed Lesnar's UFC status at the UFC 232 press conference. 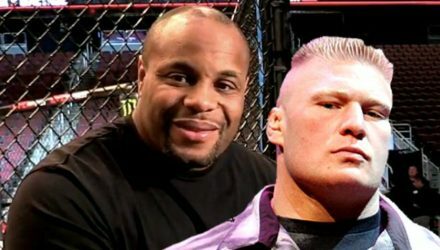 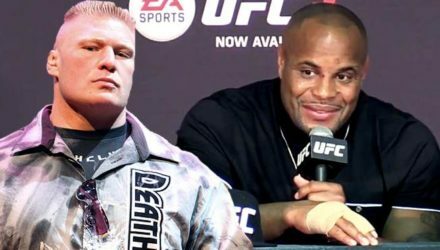 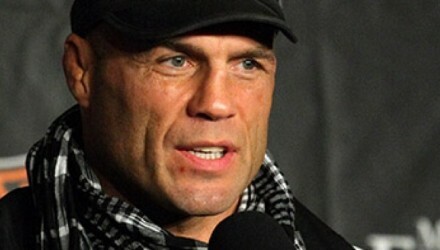 UFC Hall of Famer Randy Couture criticizes the UFC's plans to put Brock Lesnar in a heavyweight title fight against Daniel Cormier. 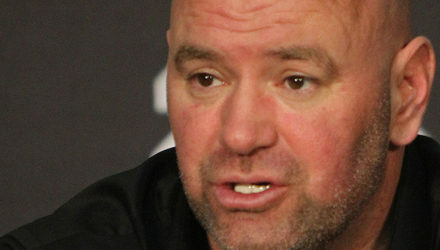 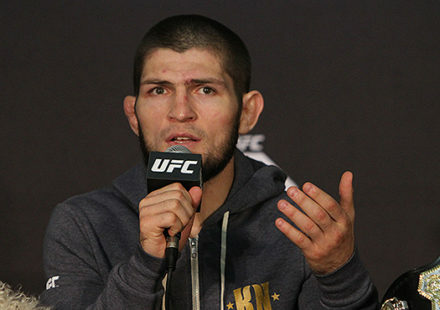 Dana White talked at length about all things UFC, including Khabib vs. McGregor, Georges St-Pierre, Cormier vs. Lewis, Brock Lesnar, and more. 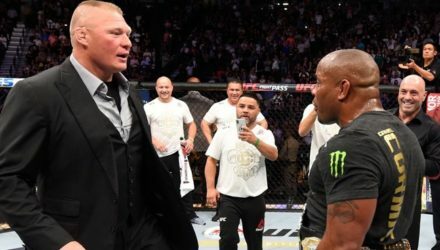 Brock Lesnar made a surprise return to WWE on Sunday, but it doesn't appear that will interfere with his UFC challenge of Daniel Cormier. 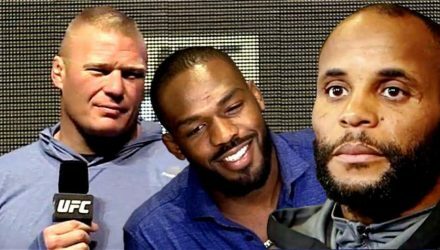 Daniel Cormier and Jon Jones can't currently fight in the Octagon, but that hasn't stopped them from trading shots outside of the cage. 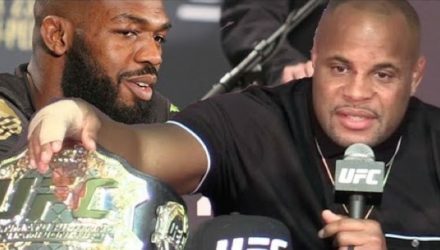 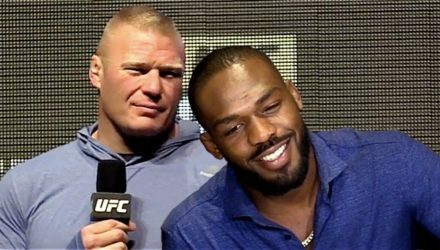 Jon Jones talks about the challenge of fighting Daniel Cormier at heavyweight and breaks down Cormier's UFC title defense vs. Brock Lesnar. 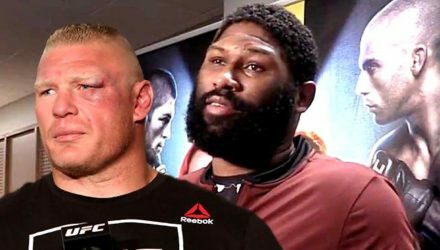 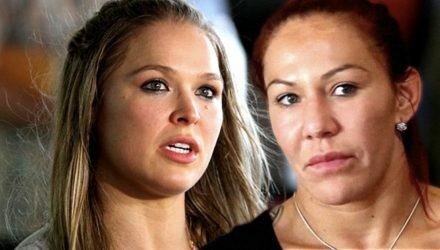 Curtis Blaydes feels disrespected by the fact that Brock Lesnar is returning from an anti-doping suspension into an immediate UFC title shot. 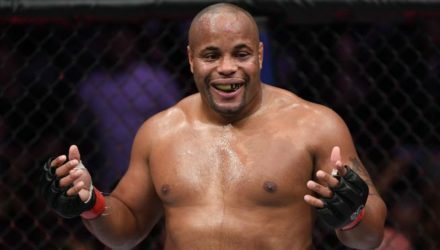 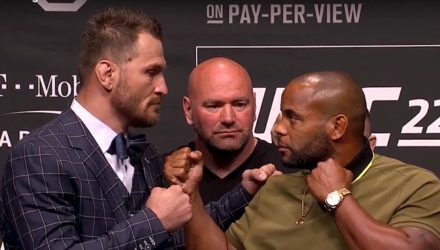 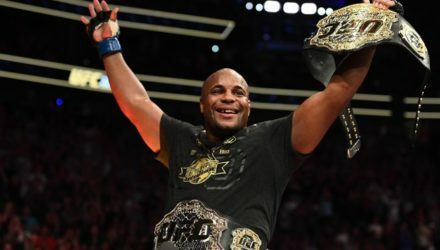 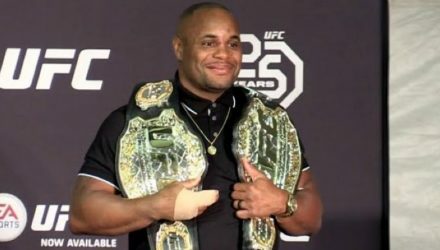 UFC dual-division champion Daniel Cormier is in a unique position, largely of his own making, but top 205-pound contender Ilir Latifi doesn't care. 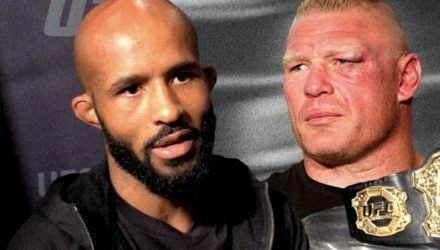 Demetrious Johnson wasn't really having it when asked how he would do against Brock Lesnar, who is quite literally three times his size.